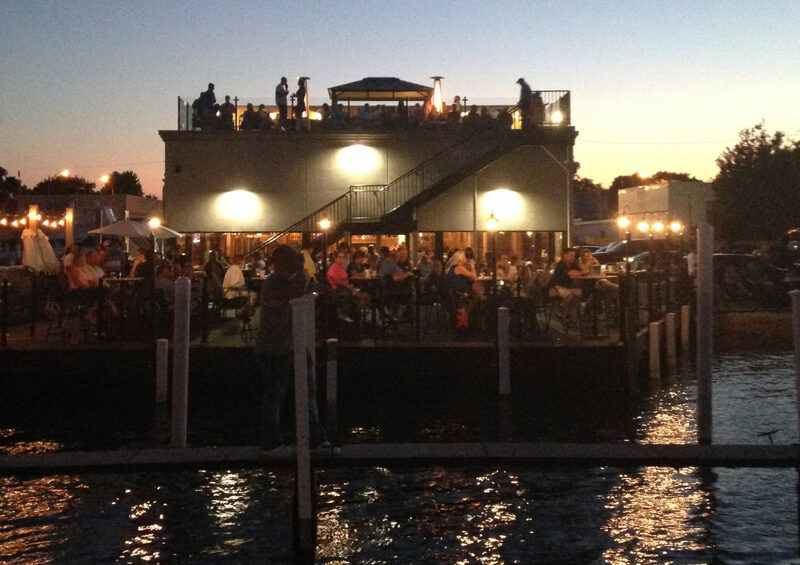 Located right on the Detroit River, The Waterfront Wyandotte has the most amazing views that are the perfect backdrop for any meal or private event. Only a 20 minute boat or car ride to Detroit, you can catch a meal before the Tigers game or other downtown events. 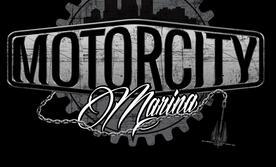 Partnering with Motor City Marina, we have 20 docks available to our patrons. Overnight and daily dockage available for boats up to 80’.